Your Alexandria Locksmith – Protecting Your Hidden Gem! Alexandria, the suburb once known for its warehouses and terraces, is now considered a ‘hidden gem’, spotted with wonderful coffee haunts and eateries. But with all ‘hidden gems’ you need strong locks and security. Fortunately your Alexandria locksmith is on your side. Fusion Locksmiths are local to Alexandria which provides us with the knowledge of what types of security and locks are needed here. All our locksmiths are fully trained and licensed. You can relax knowing you are getting proper advice and precise workmanship. 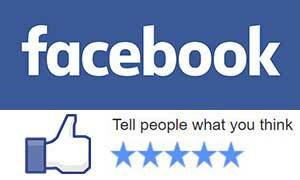 Fusion Locksmiths also value your privacy. All our security conversations are kept confidential for extra peace of mind. Have You Recently Moved into Alexandria? Do you need your locks checked? Our locksmiths do complete security checks to make sure you and your family are entirely safe in your new home. On the outside your locks may look secure enough, but without our knowledge of security you may miss less obvious security weak points. We can double check and ensure your security devices are up to date. You don’t want to take any chances. From doors, windows, garages, back sheds and side gates, we protect every access point to anything valuable. We also recommend and supply products to lock any type of opening. We can install new, repair, replace and rekey locks to strengthen your security. Fusion Locksmiths offer valuable advice to secure your Alexandria property. 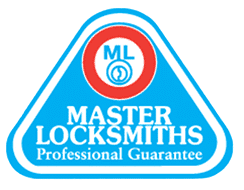 Call or contact us now to speak to a master locksmith.